The Forgotten Fifth Sense: Are You Making Use Of ALL The Senses In Your Writing? - Writer's Relief, Inc. 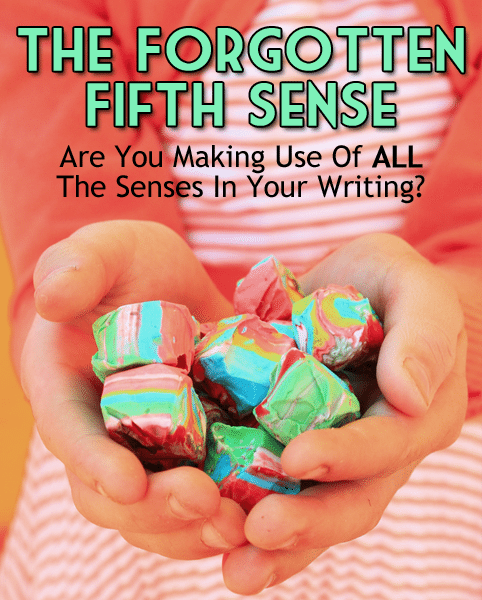 The Forgotten Fifth Sense: Are You Making Use Of ALL The Senses In Your Writing? We all know that it’s important to incorporate “the five senses” in our descriptive writing. In poems, sensory details make images come alive. In short stories and books, the characters’ five senses are what allow us to get lost in the story. But few writers realize which of the five senses they lean on more heavily than others. As a writer, you will have a natural inclination toward one sense over the others. Do you know your writing well enough to identify your strengths and weaknesses when it comes to the five senses? Think about your own writing. When you write about the senses, which are stronger, which are weaker? In what order would you rank the way that you use the five senses in your writing? Does it follow the order below? Vision is the first and often primary way that characters and narrators interpret the world. They look at things—sunsets, other characters, pets, or their own faces in the mirror. More often than not, descriptive passages come first through the sense of sight. Touch tends to be readily available to writers as well. Characters will notice that it is cold, that the wind is blowing, that a loved one’s hand is warm. Sound tends to follow vision and touch. After a character sees a sunset on a beach, he or she will hear the sound of the seagulls and the crashing of the tide. Scents usually aren’t too far behind. A writer may choose to corroborate what his character’s eyes and ears are telling him about the setting with smell: the salty sea air, the aroma of boardwalk French fries drifting on the wind, and so on. 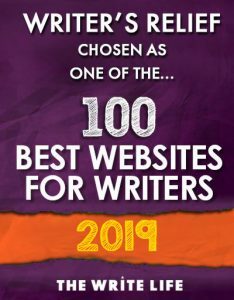 But there’s one sense that writers—especially new writers—tend to underestimate. And that is the sense of taste. On more than one occasion we have heard writers say, “I like to have my characters eating something whenever possible.” And while everything should be done in moderation, we think that’s great advice. As human beings, we have an intense relationship with food in one way or another. There are countless television shows dedicated to food, countless magazines about food on the shelves, countless books, countless blogs, and countless discussions at the lunchroom table about what everyone ate for dinner last night. Do not underestimate the power of writing about food in your scenes. Food is primal. Food is life. By adding descriptions of taste to your scenes or your lines of poetry, you’ll deepen your readers’ experience of your work. Mixing up the senses: Consider changing up your descriptions with taste in mind. You know the phrase, “it left a bad taste in my mouth.” Emotions can have a taste. And you can use taste descriptions to tease those emotions out. Taste as a mirror: If your character is feeling bitter about being cut out of her mother’s will, you might describe the horrible bitter taste of her mother’s homemade asparagus casserole. If your character is feeling excited about watching his daughter in her first school play, you might choose to focus a line or two on the taste and texture of delicious, buttery popcorn. 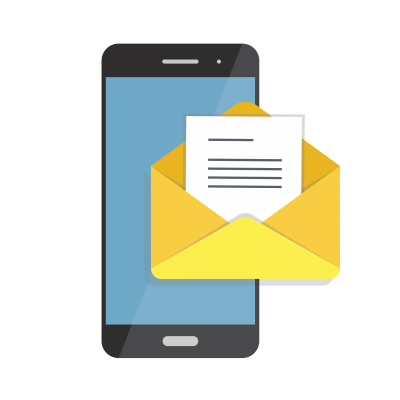 There’s no need to point out the parallels—your reader will pick up the subconscious cues. Taste as adversary: You can use taste to bring a comic element to a scene or lighten a particularly heavy moment. Perhaps your character is at an important business meeting but has just discovered that the meat served on his dish is not part of his usual gustatory repertoire. Taste as distraction: If your character is thinking about what he’s eating—or what he would like to be eating, instead of what’s going on right in front of him—that says a lot about his feelings regarding the action. Taste as nostalgia: We all have memories of particular tastes. Some of these memories conjure specific moments from the past. Perhaps one character longs for her aunt’s famous macaroni and cheese. Another character bites into a bit of pumpkin pie and his thoughts return to a specific Thanksgiving many years ago at which an important family event happened. Taste can be a window into the past—as well as a handy narrative segue. Taste as absence: A character who cannot taste her food might be having emotional difficulties. Taste can be a great way to invite readers to inhabit the scene or to bring them to a deeper experience of a poem. So when you’re gathered around the table with family and friends, remember to do more than just eat your food. Remember to pay attention to it. It may pay off in your descriptive writing later on! Question: How are you using the five senses in your writing? 10 Responses to The Forgotten Fifth Sense: Are You Making Use Of ALL The Senses In Your Writing? And I should have added the next line, which covers the taste…Airing on the side of caution he’d also smothered the cheese with peach chutney, forced upon him by Mrs Battersby and Fluffy. He’d read somewhere that a man had survived Botulism poisoning–and all because he’d sprinkled his food with vinegar, much to the disgust of his wife. Who’d subsequently died because she hadn’t! Overlooking the odour of ammonia seeping from the smelly, blue cheese, he’d slapped it between two slices of stale bread and stuck it under the grill! Ahh…The odour of over-ripe cheese, like unwashed socks after you’ve worn them for a week! I once wrote an entire segment of a chapter devoted to my character eating a plum, talked about texture, taste, smell, sound and a little on visual. I think it was one of the most sensual things I’ve ever written, and probably my favorite part of the chapter. This was a great article. Although for me it’s the main one of the five senses I tend to use readily. Coming from a family of big eaters, I’ve used taste three times in the novel I’ve almost completed. Fortunately I eat healthy or I’d probably weigh quite a bit by now. Thanks for the reminder of the other senses though. Scent seems to be one I neglect too often. I will now check my novel for that one. Thank you for this information. I found it very interesting how the five senses can play an intimate part in my writing. The significance of each element has depth and can make the difference between a good or great novel. Excellent observation in this article! I shall try to be more aware. Wow, what an eyeopener! Reading this brought back memories of the wonderful food my mother prepared for Thanksgiving. I thought of taste first…not brilliant here, but the picture made it obvious. Still, I liked the article. Thank you very much for this. I thought the fifth sense would be smell–I didn’t even think of taste! I’m saving this article. In my current NaNo, my year as a biographer and an annoying gadfly about the tastes and smells of life in the places my clients grew up has shown up in the coffee world tour, the taste of scullcap and valerian root (yuk), freshly made duck pate (gross to me, but I tried a little foie gras from free-ranging mallardsand imbued the unusual gaminess with a wine pairing. Maybe that obsessiveness is why I’m only 38K into the manuscript with six days left on the clock!